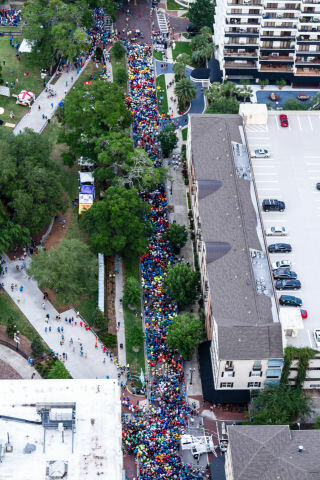 Orlando, FL – Over 16,600 runners and walkers doing the IOA Corporate 5k will take over downtown on Thursday, evening April 17 which will be a busy night for downtown venues and churches. 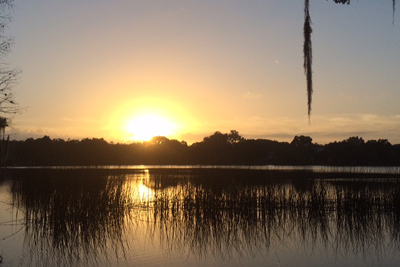 Race time for the IOA Corporate 5k is 7:15 p.m. starting on Central Boulevard at Eola Drive. The 3.1 mile route starts and finishes at Lake Eola. The 20th Annual IOA Corporate 5k is Orlando’s largest run/walk which consists of over 16,600 runners and walkers participating on 800 corporate and non-profit teams who are stepping out with their co-workers for fitness, team building and networking. Several local companies have participated all 19 years including Insurance Office of America, Symantec and Lockheed Martin. “The best thing about the Corporate 5k for our company is the opportunity for us to all come together to meet fellow employees, some we have never met and others seldom seen to participate as one company. We gather from all local Lockheed Martin Business areas and unite for a fun filled evening to celebrate fitness, camaraderie, teamwork and community. Testaments received have confirmed we have truly made a difference in many employees’ lives to stay active and keep moving,” says Kim Cahill-Perry, Corporate 5k Team Captain Lockheed Martin. 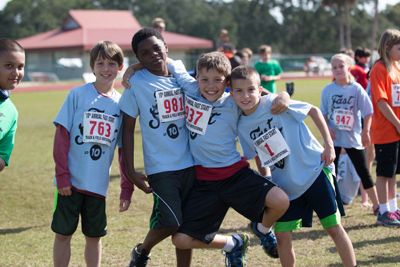 For details regarding the IOA Corporate 5k, visit www.Corporate5k.com.